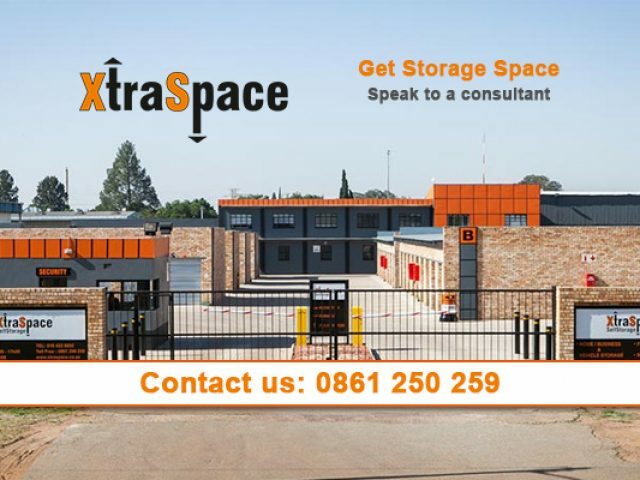 XtraSpace Self Storage brings affordable, accessible and secure self storage to Cape Town with their new branch in Bellville. In need of reliable rubble, waste removal services or storage in Bellville? Every so often, one finds oneself in the situation where one has to relocate home/office, or there are unwanted or unnecessary items on one’s property. Whether it involves items you want to store, or items you would like to keep, it is wise to invest in the services of a professional removals company in the event where such items need to be moved/removed. Luckily for those in the area, the removal services and storage Bellville offers customers is reliable, affordable and efficient! In Bellville, there are a number of companies that offer professional removal services such as moving services and storage services. These companies will be able to assist you whenever you need to move house, or just want to make more space in your home and/or office. You can rest assured that with the help of these companies, your belongings will be safely stored or well taken care of during a move. Have a look through the section below to find a removal company that will be able to assist you or to find out more about the various solutions for storage Bellville companies have on offer.